Why choose Sunesta Awnings over the other brands? 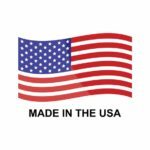 Sunesta has been a leading pioneer in their industry due to their innovations in engineering, manufacturing, and proprietary manufacturing machinery and software. 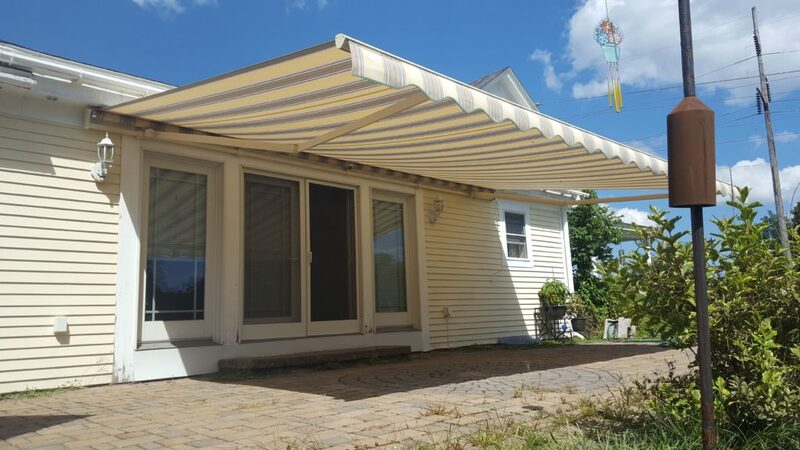 Awnings NH installs Sunesta retractable awnings all over the state including the greater Wakefield, NH area.